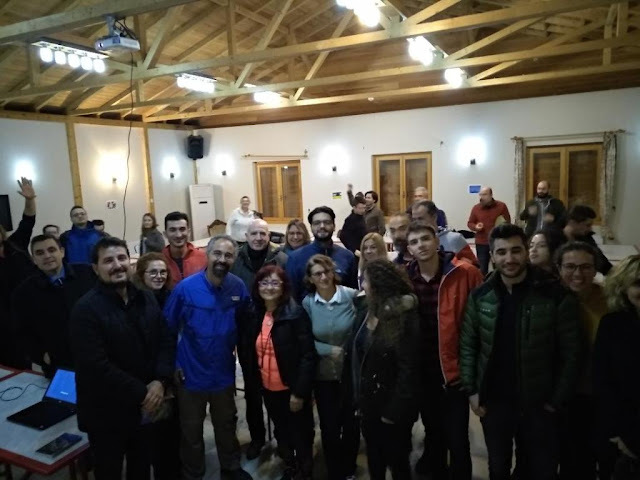 Besides our discoveries in 2018, we made numerous presentations, occasions, volunteering activities and guidance (personally and self-guided) to groups. 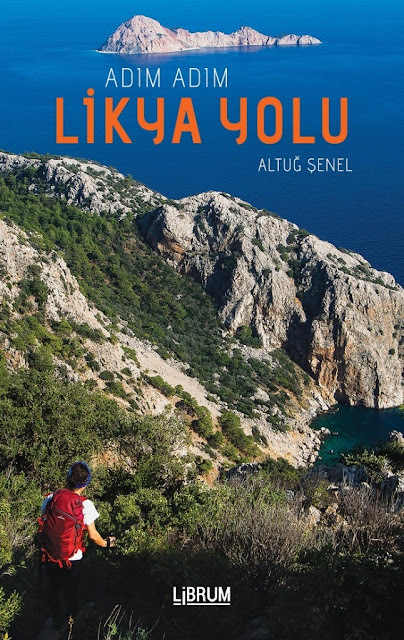 Altug's book “Step by step Lycian Way” was released in March 2018, written basically in Turkish. In a short period of time, half of the pressing was sold out. He is still working on the English edition of Lycia and Carian Trail. 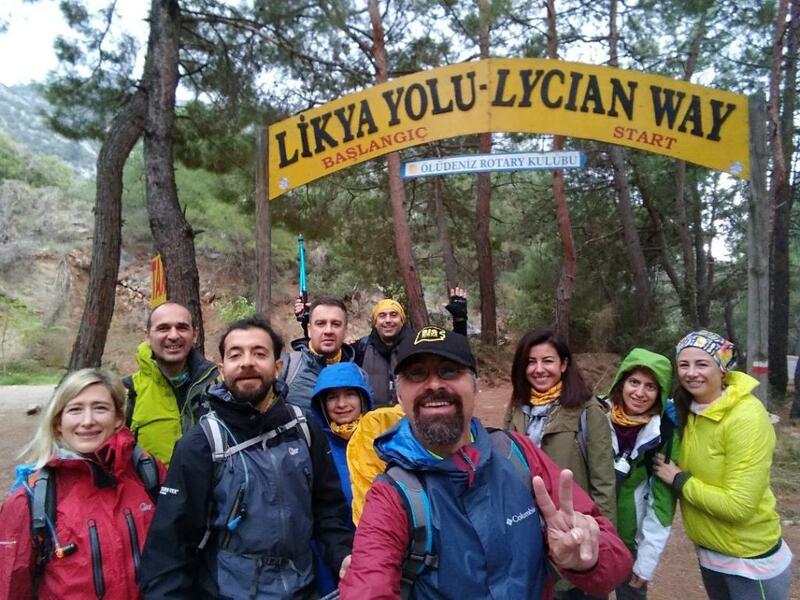 Days spent on the ancient paths of Lycia, friendships, fellowships with locals on trails and trustworthy Wikiloc records makes hundreds of domestic/foreign people walk on many culture routes of Turkey, especially Lycian Way and Carian Trail. We will keep on sharing and writing. 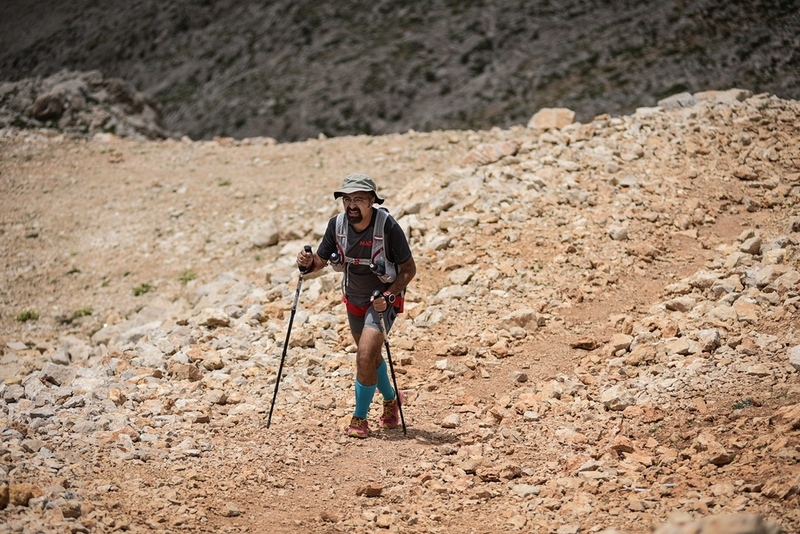 You can either meet us in various trail running events. Due to shortage of our timings we’ve started to run on the paths as well as hiking for the last two years. 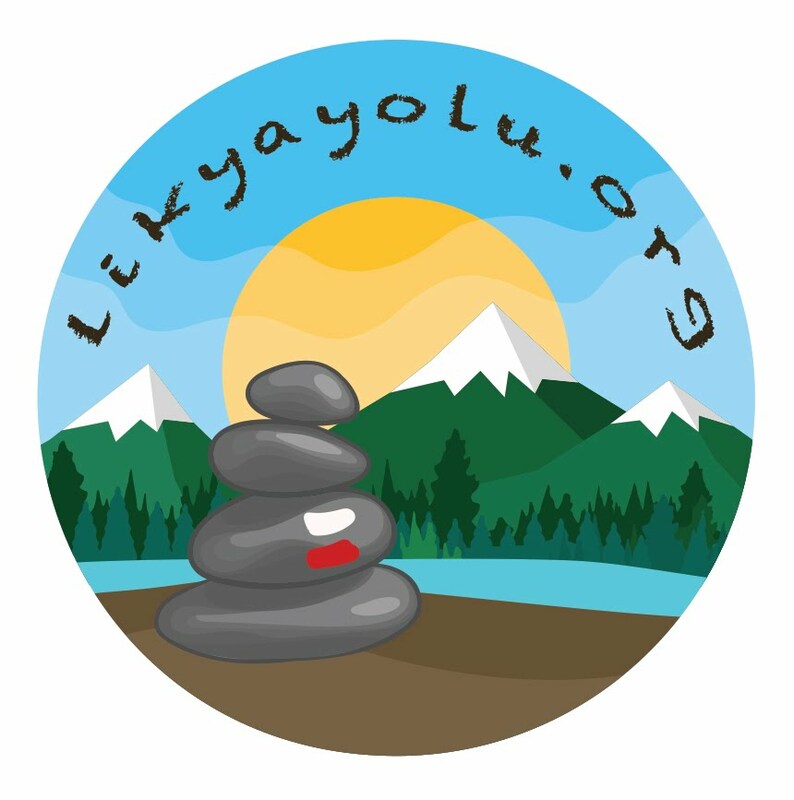 Feel free to get information about our services (guiding, self guiding etc) if you want to explore the paths step by step, with minimum transfer to make you touch nature and history and experience our friendships on trails. 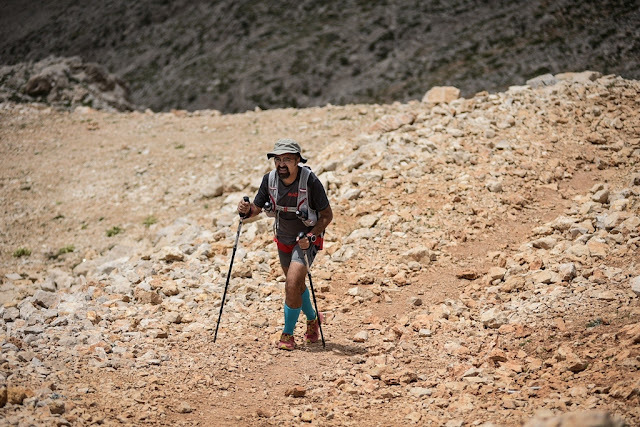 You can make it "step by step" even without any transfers (altugsenel@gmail.com). It’s all up to you. 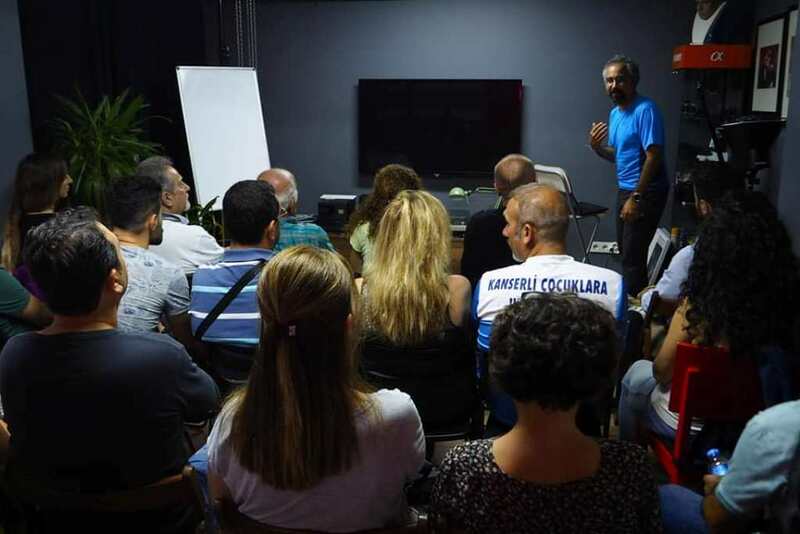 As of November 2018, bookings of 2019 spring program of 2019 has been begun. Two full weeks and three weekends have been booked already. Let's get together for a different and special experience. Here are some of our activities held at the end of 2017 and 2018. April 2018 - Lycian Way with guests from Ukraine (Fethiye). One week event. Hope you got back home ok and getting ready for your next trek. 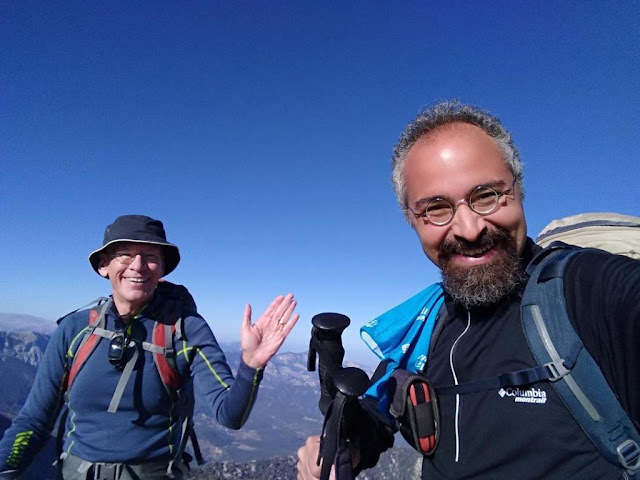 Just like to say how much I enjoyed the weeks walking and many thanks for leading us across the Carian Trail. I had not been to Turkey before, but will certainly be considering coming back in the near future. Also thanks for CD with photos of the walk - its a good memory of the week and fellow walkers. I tell you, as a mountaineering instructor with 30 years of experience. You are very good at it. I will be glad to meet again. thank you so much for the recommendation to Altug. He provided me with a wonderful four-day experience of the Lycian Way — and was a fun and enjoyable companion. Thanks very much for the photos. They are great, and brought back lots of memories about our walk with you. We'll definitely be coming back to Turkey. In fact we are missing it already! We'll keep in touch and hope to see you sometime soon.